We deliver an image that means everything to you. 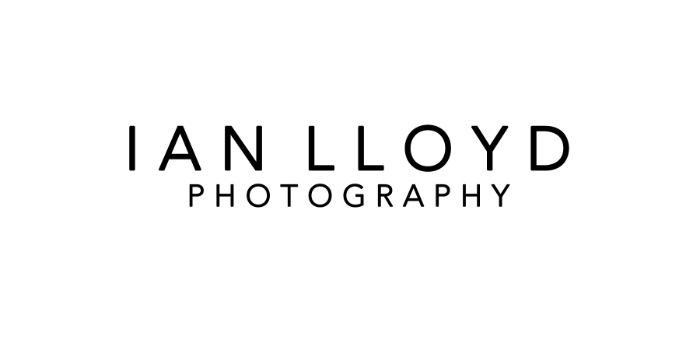 Ian Lloyd Photography provides Portrait photography, Wedding photography as well as Event and Commercial photography in Herefordshire and throughout the UK. Whether you're looking for some beautiful images of yourself, your business or your family we can help. We pride ourself on providing the highest of photographic standards and elicit professionalism, courtesy and non-evasiveness as our key attributes. For more information drop us a message or give us a call.